Laird Connectivity simplifies and enables wireless technologies with market-leading wireless modules and antennas, integrated sensor and gateway platforms, and customer-specific wireless solutions. Our best-in-class support and comprehensive engineering services help reduce risk and improve time-to-market. When you need unmatched wireless performance to connect electronics with security and confidence. Laird Connectivity delivers — no matter what. With more than three decades of wireless expertise and design facilities around the world, we can help you bring your wireless product to life. From user experience to full IoT development and manufacturing, Laird Connectivity offers a single partner for your IoT product needs. Our dedicated support team is here to assist with any of your design needs. We provide free tier one support, antenna scans and schematic reviews. Laird offers the highest quality antenna and module products in the industry. Our products fit a range of environments, mounting options and application requirements, so you can design and connect electronics anytime, anywhere. 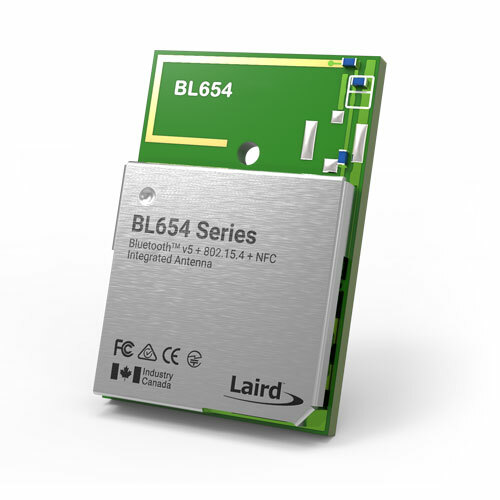 As a long-established industry leader in enabling wireless connectivity, Laird Connectivity offers Wi-Fi, Bluetooth/BLE, LoRaWAN, 802.15.4, and ISM point-to-point wireless modules. Laird’s certified RF modules enable secure, reliable wireless connectivity in the harshest RF environments in medical, industrial, and commercial settings. In addition, our comprehensive IoT product development and EMC testing services improve your speed to market. Laird Connectivity’s Internet of Things (IoT) platforms and solutions give you everything you need to create a complete end-to-end IoT network. This portfolio is a growing development area for Laird Connectivity, with many new products coming soon. Our innovative solutions – which include the Sentrius™ RG1xx and IP67 Gateways, RS1xx Sensors, Bluetooth Low Energy (BLE) modules, and LPWAN antennas – enable simple out-of-the-box integration and compatibility with 3rd party cloud providers such as Amazon Web Services (AWS) and LoRa network ecosystem partners. 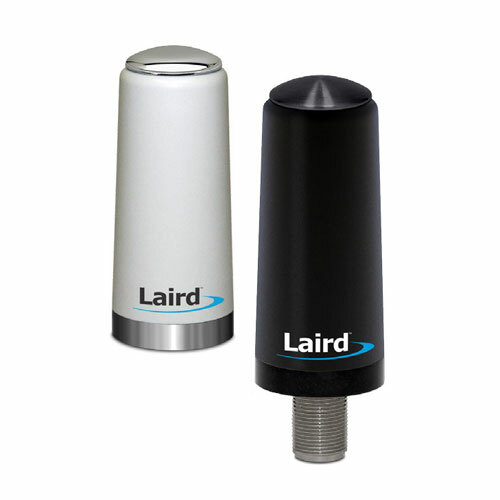 Laird Connectivity is the leading supplier of the highest quality antennas engineered for superior performance. 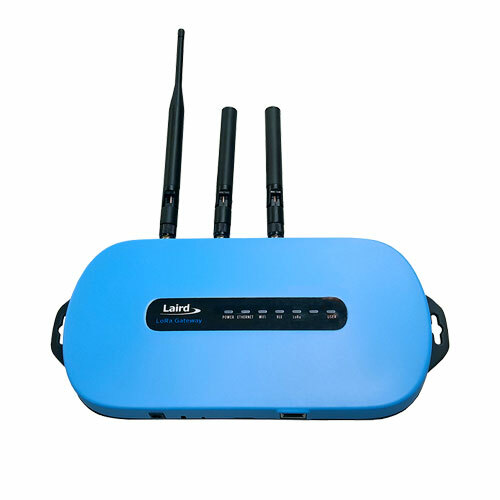 Laird Connectivity provides antenna solutions for Cellular, Two-Way Radio, Wi-Fi, Bluetooth, GPS, RFID, LPWAN, ISM, and a wide range of IoT/M2M applications. In addition to our off-the-shelf solutions, we provide comprehensive antenna design support such as simulation, testing and manufacturing for custom antenna solutions to meet your specific application needs. Let Us Customize a Solution for You.